We work as an extended team or in managed-services mode, delivering excellent analytical solutions, to let our clients focus on their core business and outperform the competition. We provide our clients an array of unique, innovative and affordable solutions to beat the business challenges and unleash their growth potential. We collaborate to build partnerships and invest in nourishing relationships. 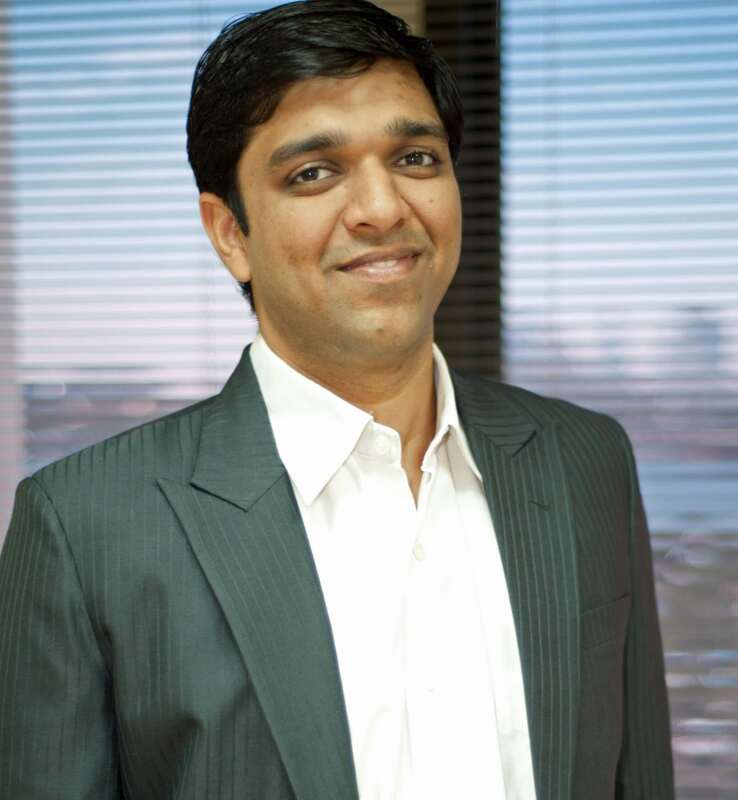 Madan has a Bachelor’s of Engineering degree and an MBA in Marketing. In his current role, Madan oversees Data Engineering & Technology augmentation aspects of analytics projects. Before starting Certainty Infotech, he has worked for two decades in IT industry playing multiple roles with various organizations including Impetus Infotech, SAS R&D, Oracle Financial Services Software, etc. With hands-on technology experience, Madan brings in vast experience in software development and problem solving, in the light of prevalent technologies & architectures. He has helped many customers in building enterprise grade software products and resolving technical challenges, right from conceptualization to deployment. As a seasoned software professional, Madan has enriched understanding of software development methodologies and project management, which has helped many customers in improving team productivity, software quality & predictable delivery while reducing the cost. Madan has served several Fortune 500 clients across different industries including IT, BFSI, Telecom, Publishing, Social Media, Local Directory, etc. Tarun has a Bachelor’s degree in Electronics & Telecommunications Engineering and an MBA in Marketing. 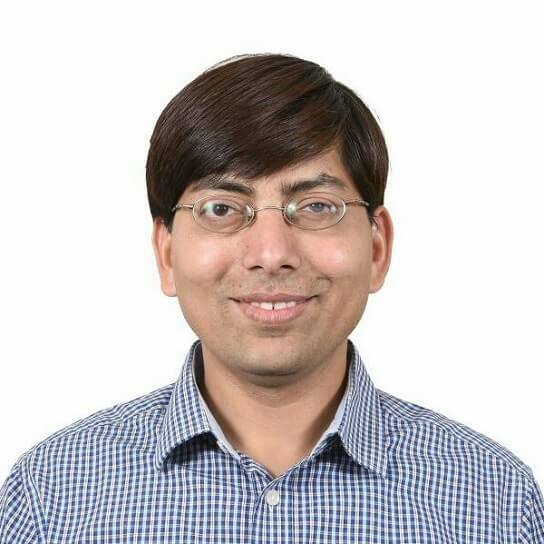 In his current role, Tarun oversees data science, data modelling and data visualization aspects of analytics projects. Before starting Certainty Infotech, he has worked for more than a decade in market research industry with one of the world’s largest research and insights organization Kantar Group across India, Middle East & North Africa regions. With hands-on research experience, Tarun brings in deep understanding of applied statistics, data modelling & data visualization. His forte lies in helping clients with data-driven marketing and business decision-making. Tarun has served clients across different sectors including Retail, BFSI, Telecom, IT, Energy & environment, Government and public sector.